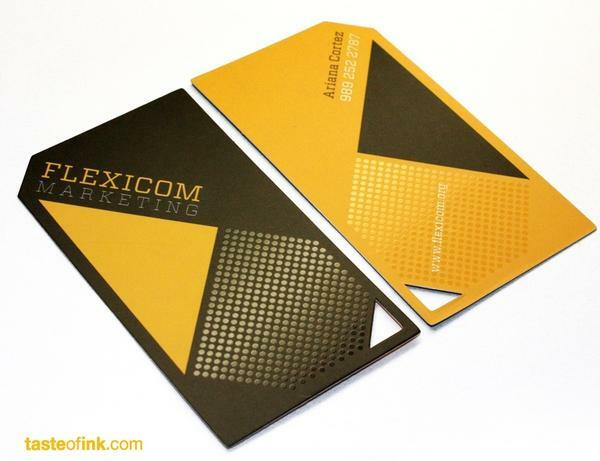 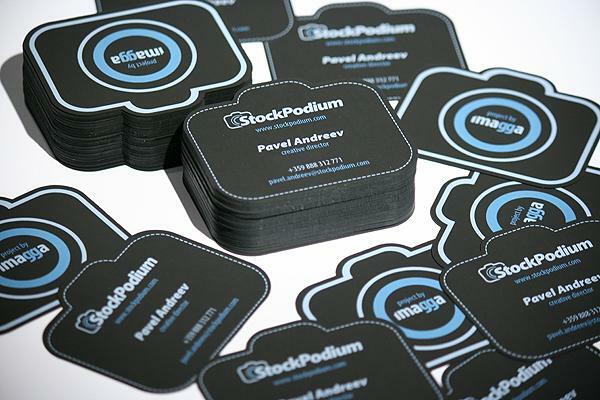 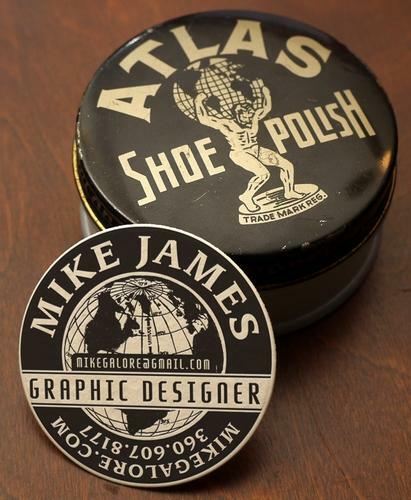 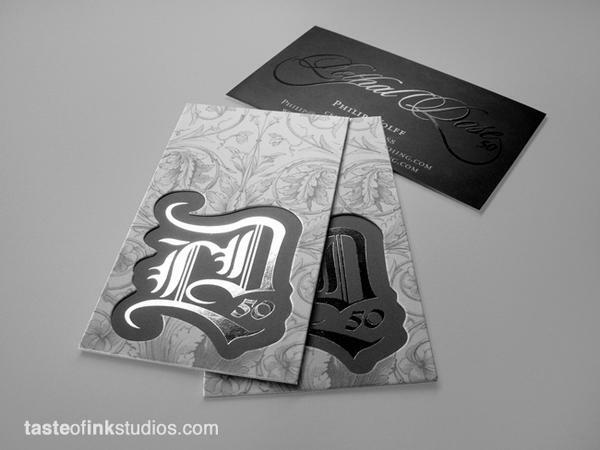 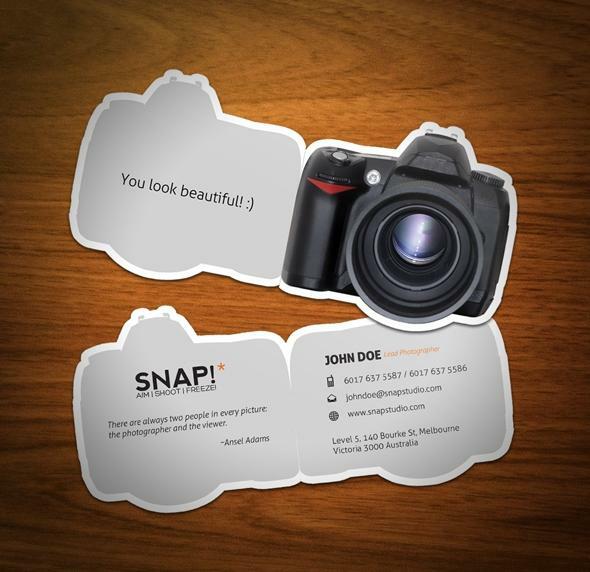 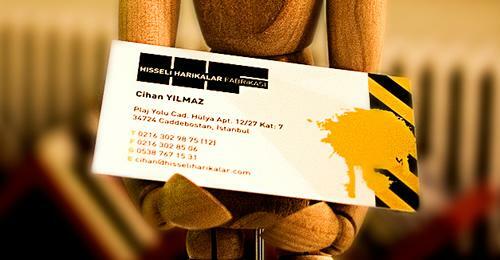 Business cards are one of the most integral part of your visual identity. 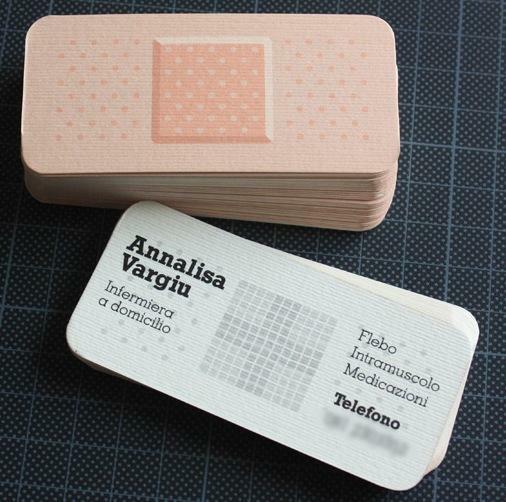 The first thing that people see to start a conversation with you is a business card. 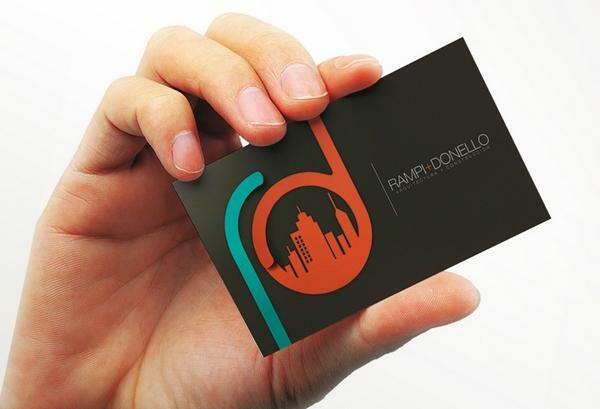 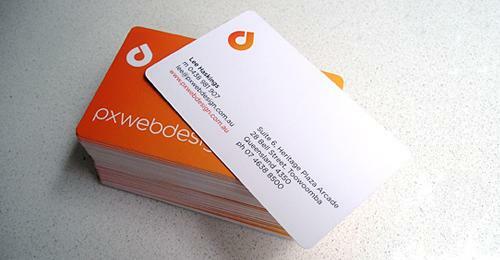 Business cards portray how capable you could be in your business even before you start having a word with the client. 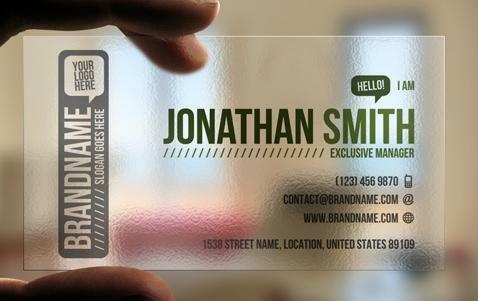 Business cards create and promote value for your business. 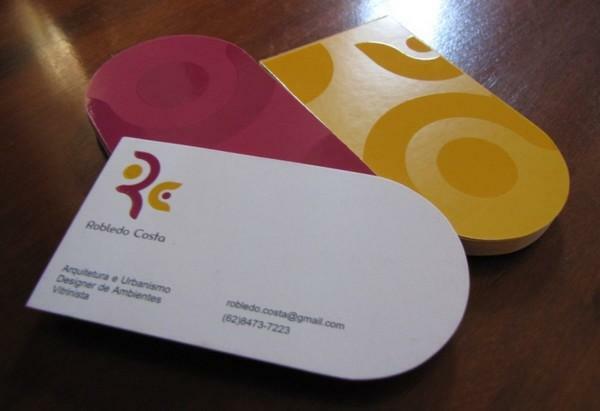 There are even instances where the business cards carry forward your brand among the masses. 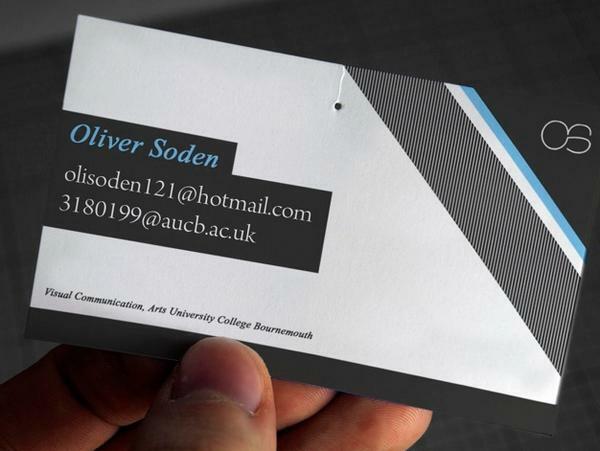 In the old times business cards always need to mean a black or white background with some information like name and contact number. 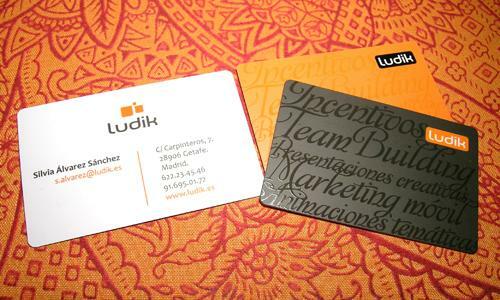 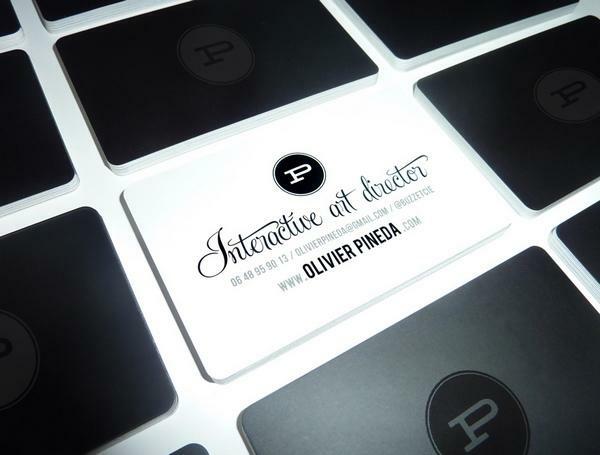 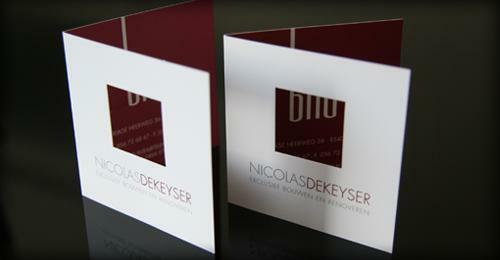 Today, sky is the limit for both the design and the content on the business card. 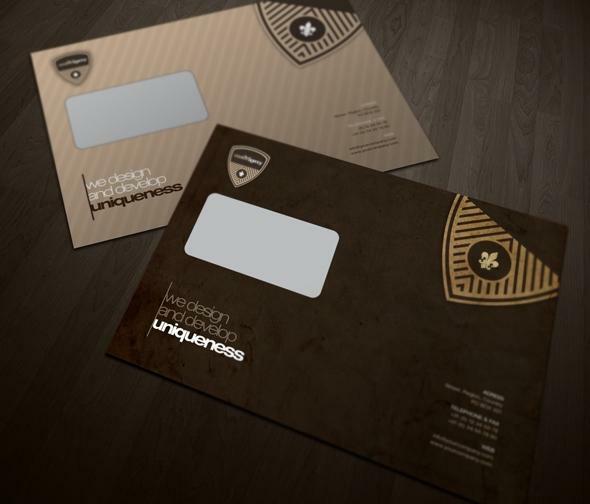 Designers today spend a lot of time in studying the business and its values before going on to make a business card for the company. 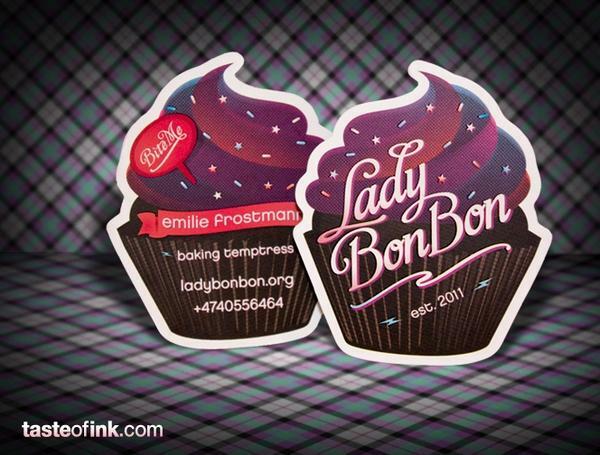 Cute and nice designs. 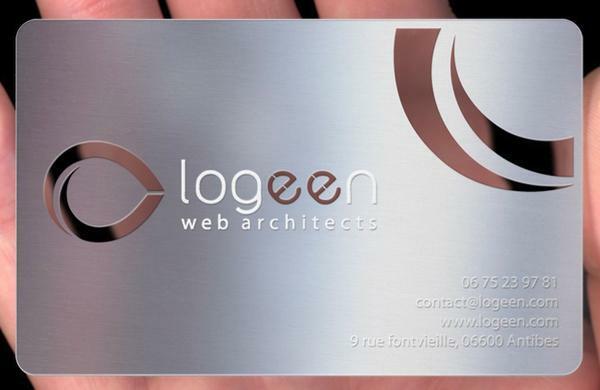 Love them all specially the last one is awesome with glass looks. 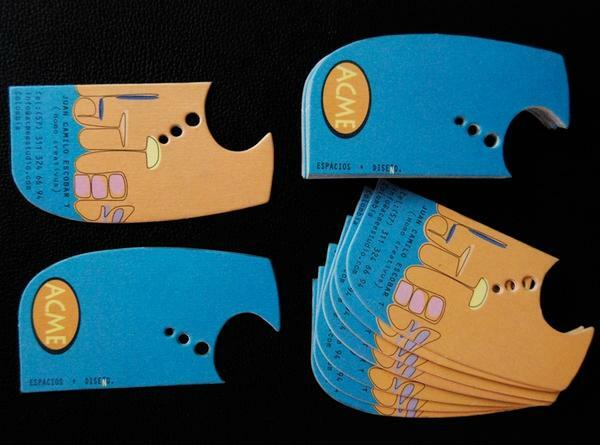 That seems like modern Led’s concept.